But is their public invite to the FIA to 'equalise' the sport justified? In Red Bull Racing's years of reign, several innovative aerodynamic solutions that were implemented were subsequently banned (eg: exhaust blown diffuser) to slow them down and try and let the others 'catch up'. As a sport, I disagree with the view that the FIA should step in to balance the performance gaps. But as an entertainment, it wouldn't be wrong to say that they should. An increasing number of fans are bored of single team dominated seasons and will sooner or later switch to other far more entertaining sports on TV (golf?). The number of fans who see Formula 1 as a sport of technical brilliance is dwindling, so there could be only a few who agree with my view. (Read: Formula 1 Puts Fans First) The world can not be without a strong global platform for motorsport, is this where Formula 1 has given Formula E a chance? 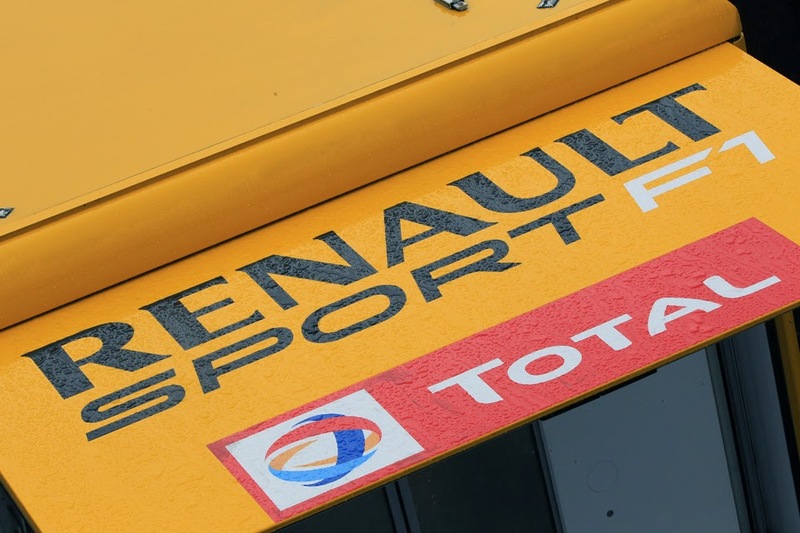 Does Red Bull have alternatives to Renault? 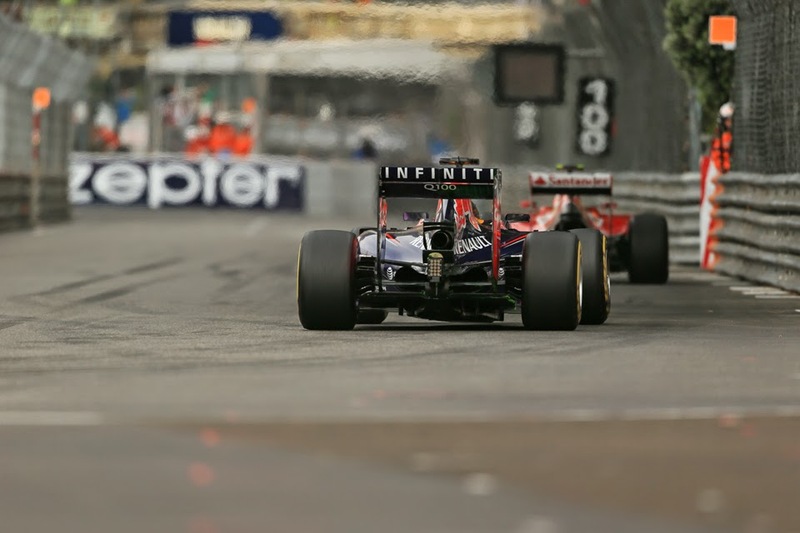 Could Red Bull Racing develop their own engines? Sure, they could attempt to, but there's no guarantee that the huge investment will yield desired results given the complexity of the hybrid regulations. Fundamentally, Red Bull Racing has always been a chassis manufacturer who 'bought' engines from an engine supplier. Manufacturing an engine would be non-core for their operations. The other option for them is to lure an Audi or any other engine manufacturer to the sport, just like McLaren did. But the inconsistency in future regulations and Honda's struggle to cope with the new ones could well caution a new supplier before entering the sport. 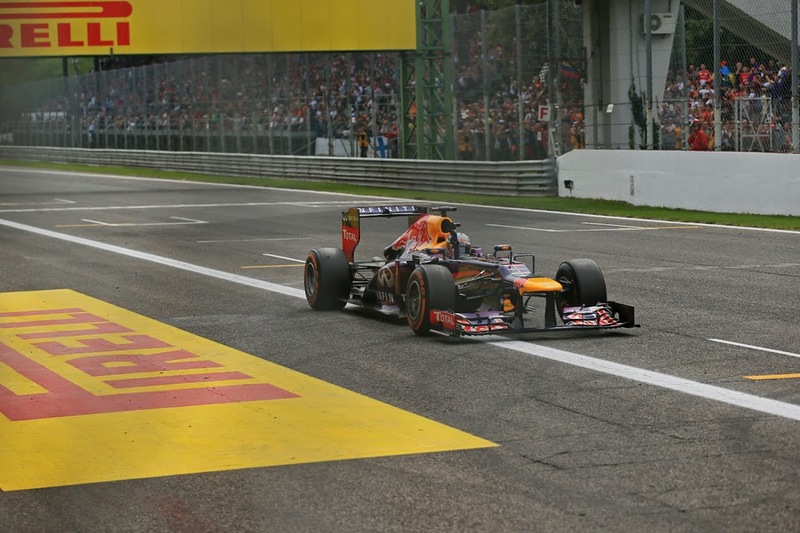 So what does Red Bull Racing do? My views will either be subscribed to or spat upon depending how you view the sport – a business or a sport. Either way, thank you Red Bull.